There seems to be a contention when it comes to cooking the best burgers. People say that getting the correct temperature over direct flame is best. 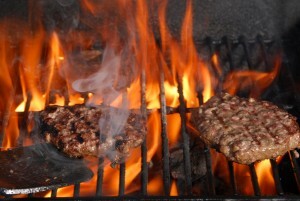 While others say that grilling it indirectly is one way to get the most moist and juicy burgers. I for one, am a burger lover. I’m not particular if it’s cooked directly or indirectly. I want my burger juicy, most, and most of all, I want it filled with awesomeness. smoked. All it needs now is a bun, tomatoes, onions, cheese, and hot sauce. Mustard and catsup are optional add-ons. Hot-sauce is a must. I don’t ever eat one without it. There are other ways to cook it, it just depends on your preference. Others like it well done and without onions while others like me want it medium or medium well. Just keep in mind when ordering one and having it cooked well done means that it’s the least juicy of the bunch. But still juicy. I like mine dripping with sauce and having this really smoky flavor. How to eat it? Yes, there is a proper way of eating a burger. And could be summed up in three words. Eat it slowly. You have to savor the awesomeness contained in each and every bite. An exception to this rule is if you’re very hungry and haven’t eaten in days. Other than that, you are not allowed to break this practice. 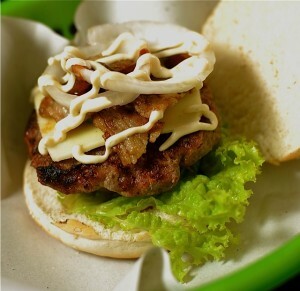 One of the best places to eat burgers while in Davao City are at Backyard Burgers. The name of the joint itself gives you an idea of what they do. 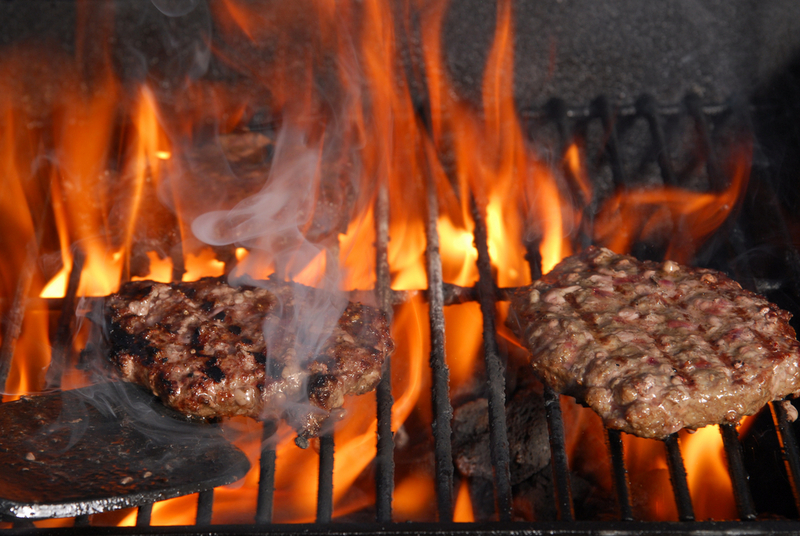 Grill and serve burgers in only the most delicious manner.